Combine the exceptional charm of your Huawei Mate 20 with a chic and timeless protective accessory. At Noreve, you will have only advantages because this Hi-Tech couturier uses all its know-how to give you the best of covers. 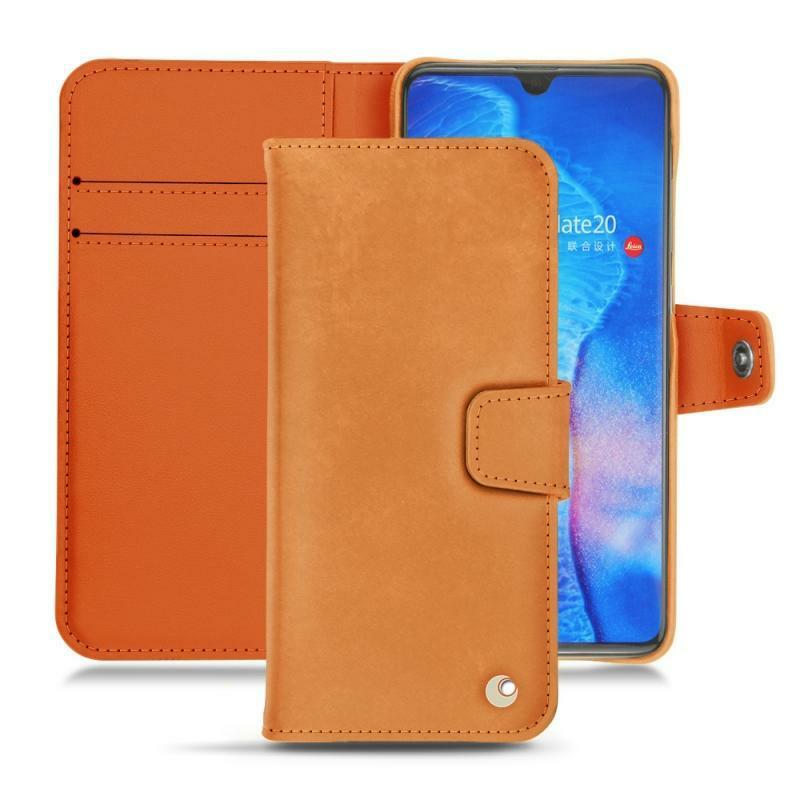 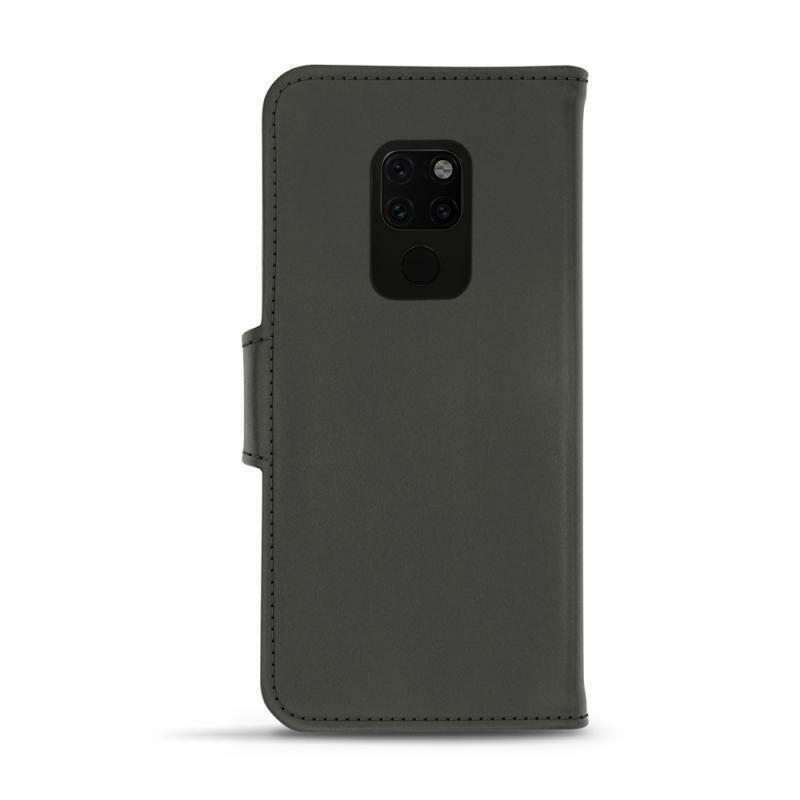 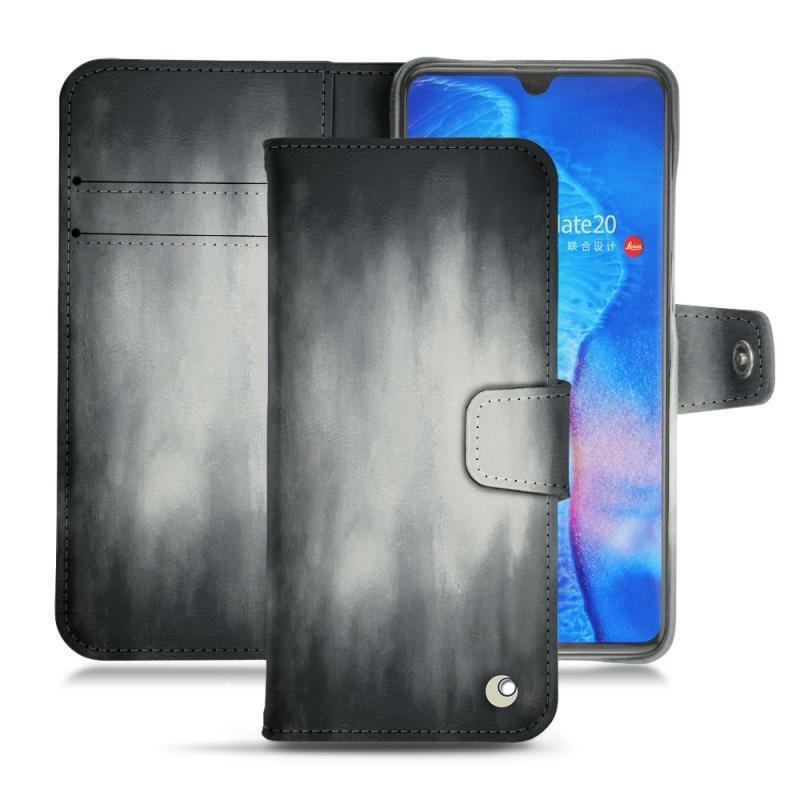 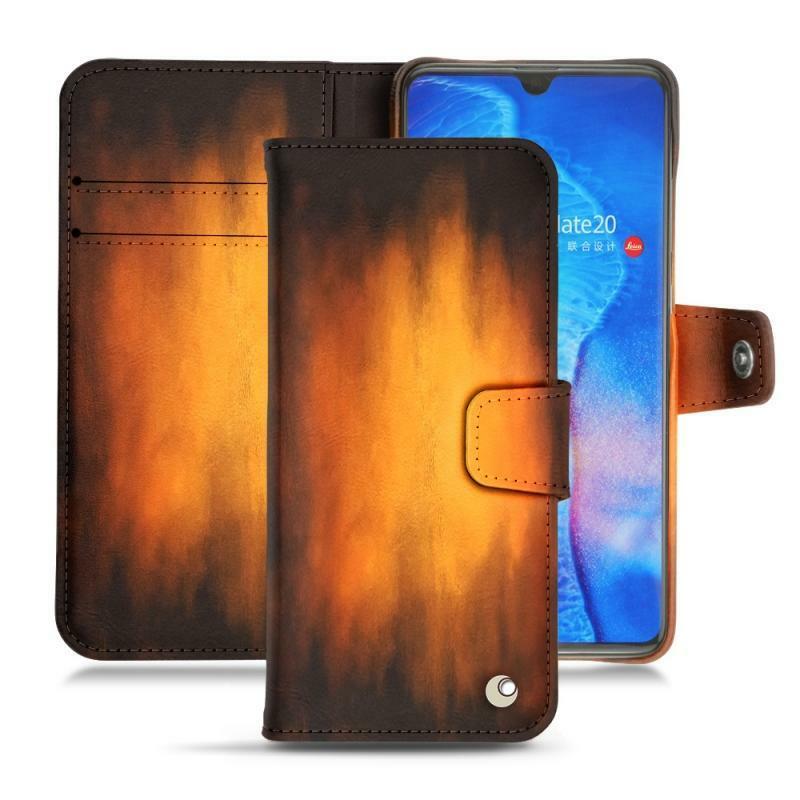 Not only will you have a quality cover to wrap your Huawei Mate 20, but you will also have a slot for two credit or business cards as a wallet. The creators chose leather as a raw material to design the accessory of your dreams. 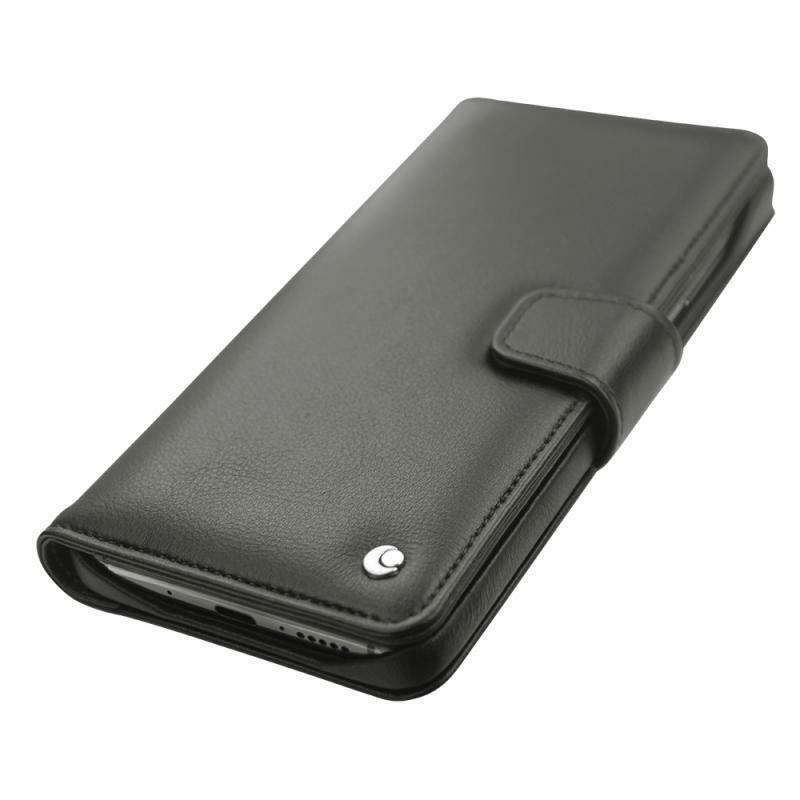 The production method is traditional and finishes are carefully executed by experts. 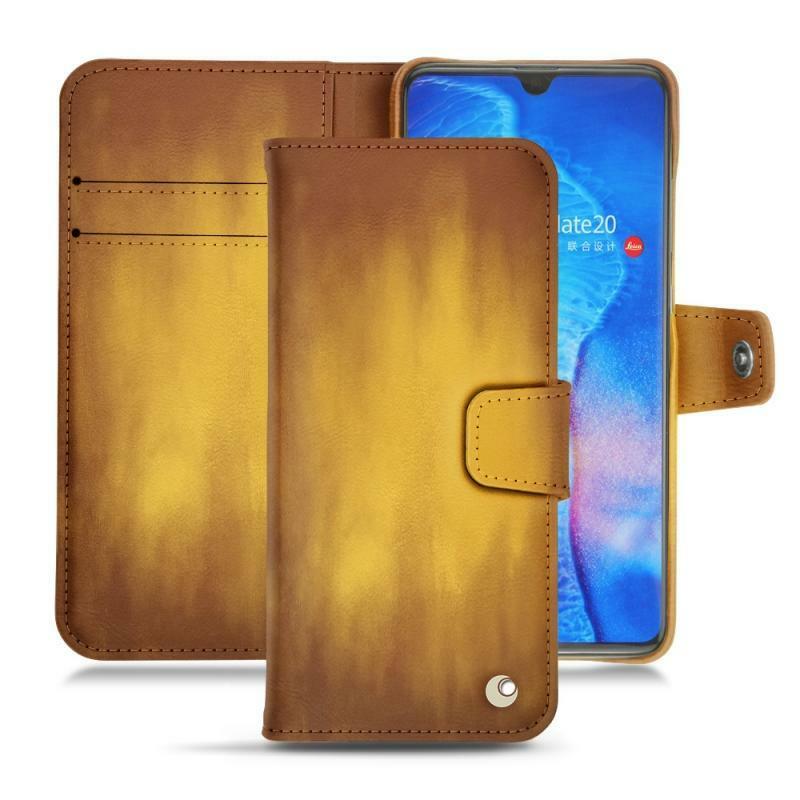 You will have the privilege of selecting the colour of the inner and outer covering, as well as the type of leather to use. Thus, you can give your Mate 20 Huawei a touch of your own personality. 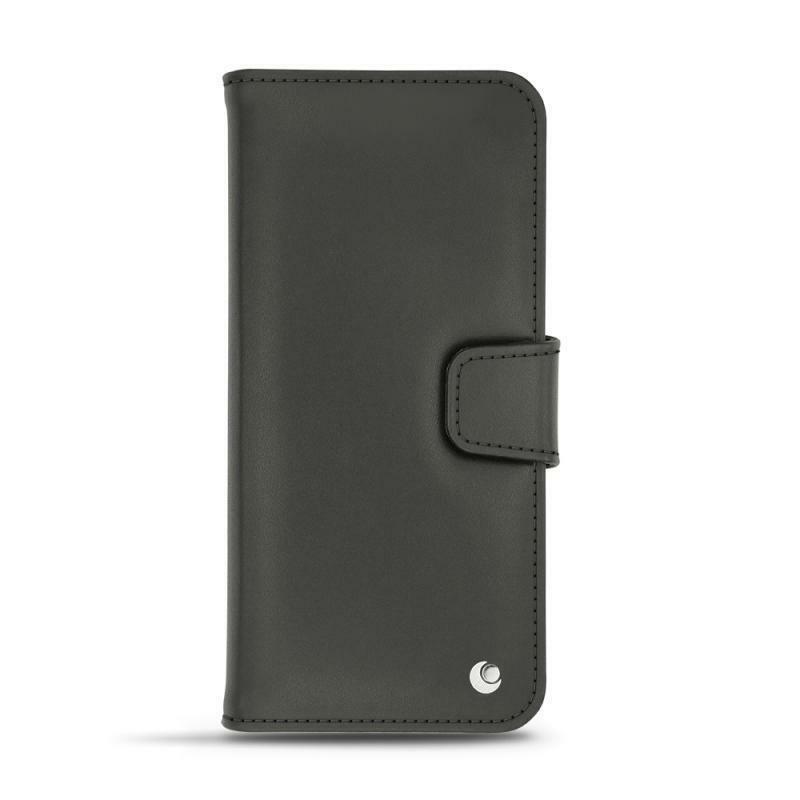 The essential functions of the phablet can be used at any time thanks to precise cut-outs made on the leather. 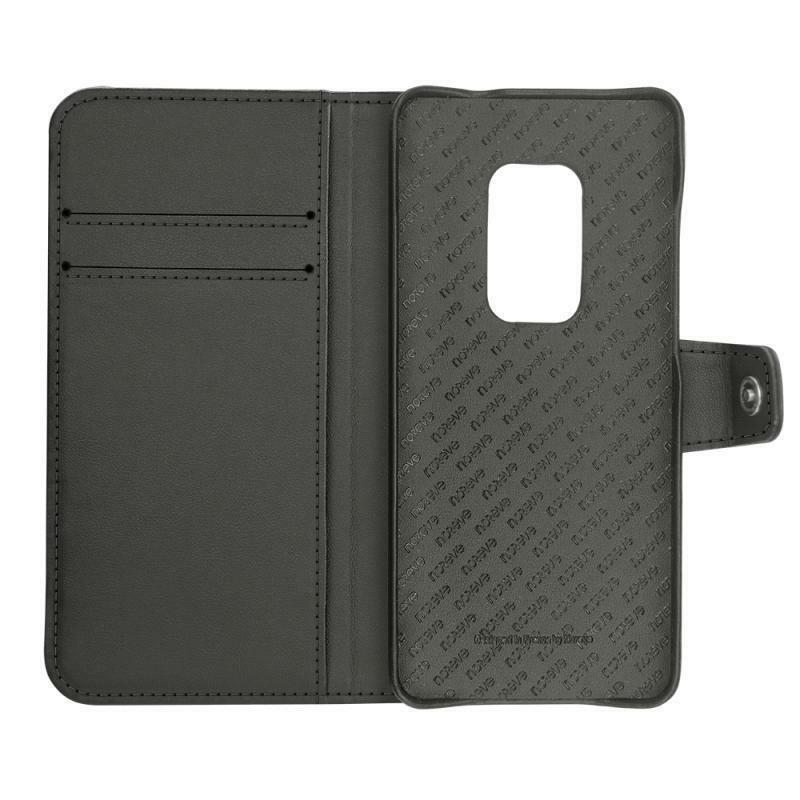 This famous cover for Huawei Mate 20 has a horizontal flap. 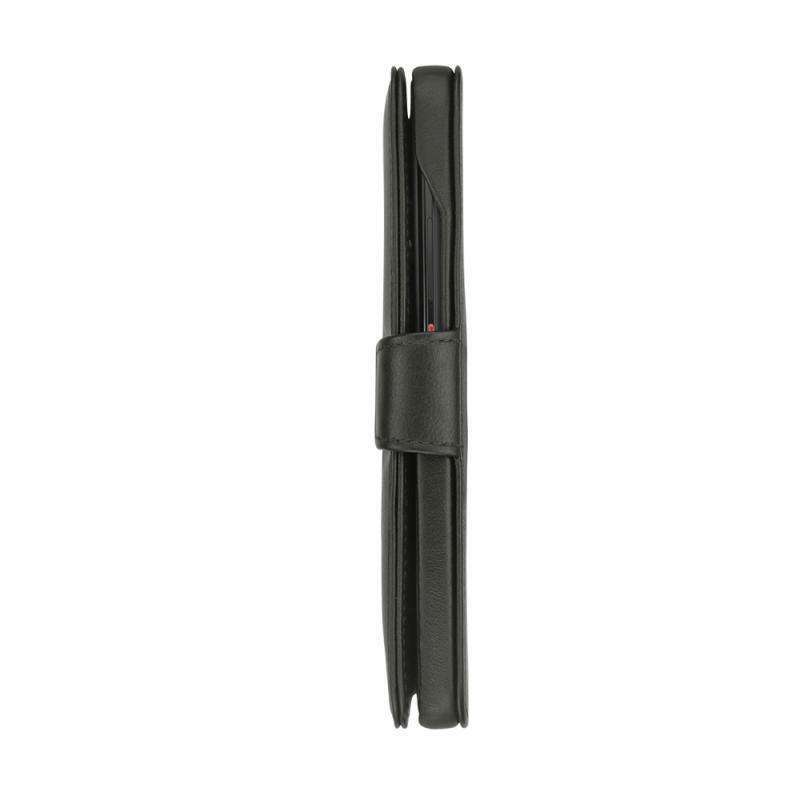 The closing is carried out by means of a reliable magnetic system. 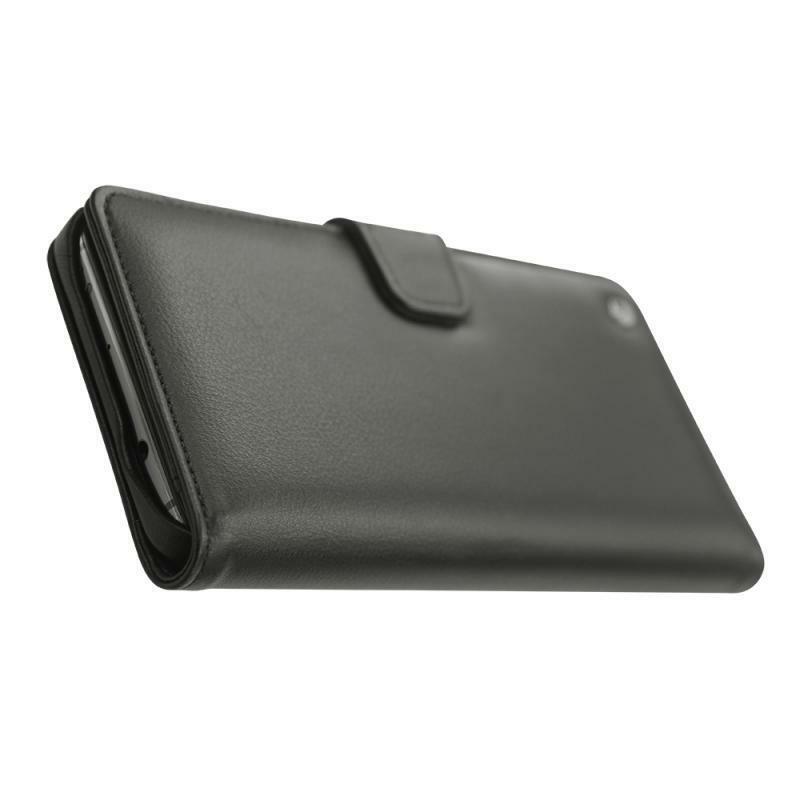 The thinness and lightness of the accessory do not prevent it from being effective. 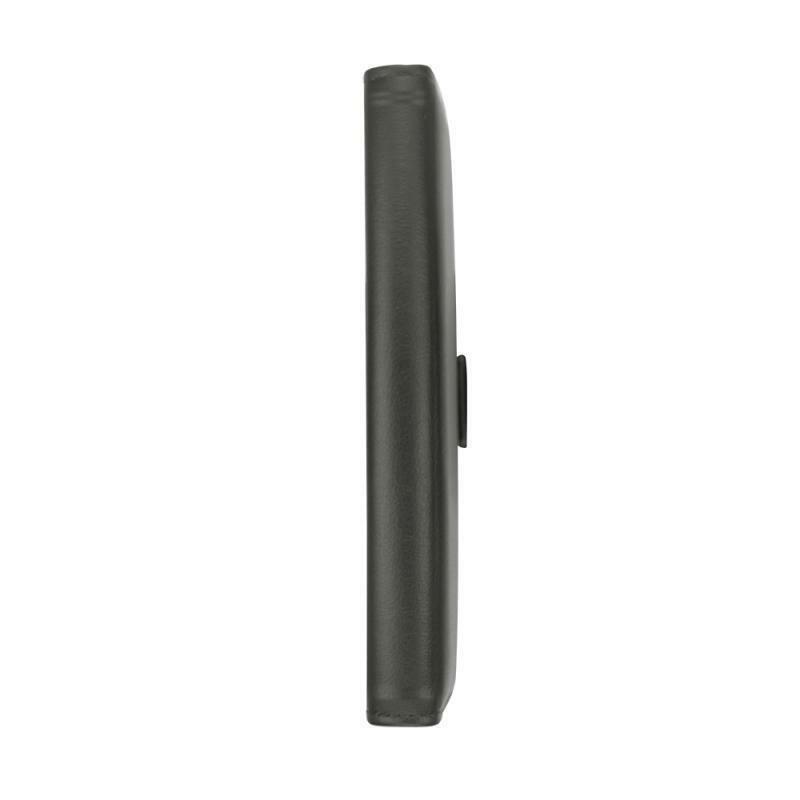 The device is well protected in its entirety against shocks and mishandling.